Please come and visit our comfortable and affordable apartments today. 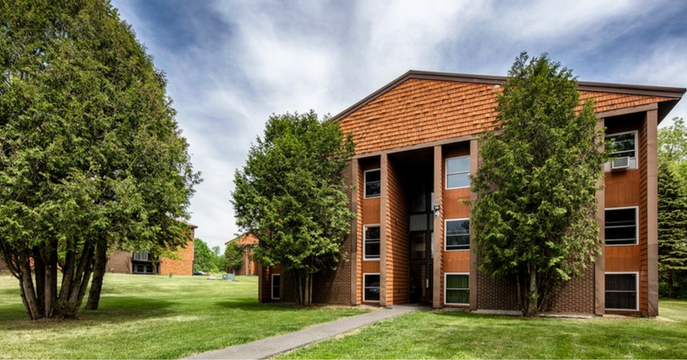 Looking for an energy efficient apartment with friendly staff and great neighbors. This is the place for you, your family and friends to come and enjoy the outdoor amenities. 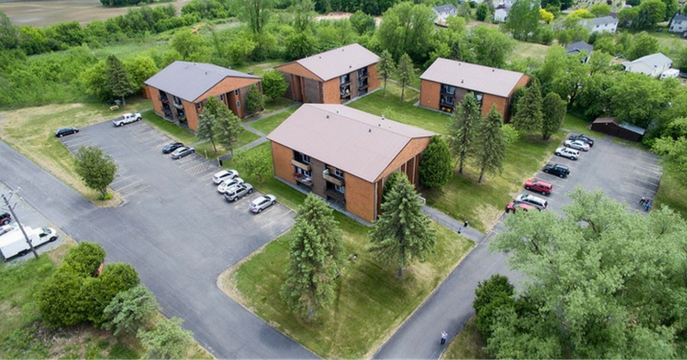 Would you like to live close to Fort Drum? 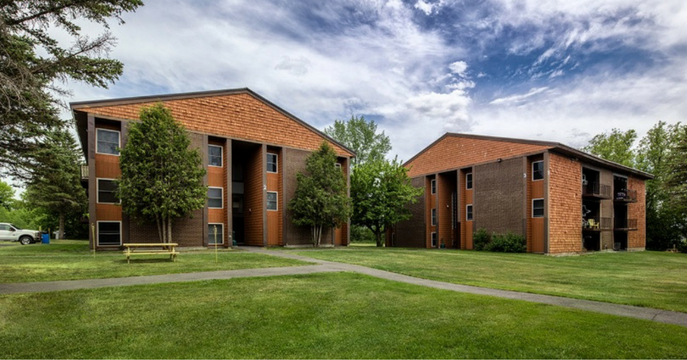 Whispering Woods, only 13 miles away from Fort Drum, is the place for you. Looking for a 2 bedroom apartment? Come see us today at Whispering Woods Apartments. Your neighbors include families of deer, wild turkey and rabbits. Walk two blocks to the Black River for some relaxing fishing. Catch and release a frog as it goes hopping by. Enjoy watching the birds and listen to them sing. 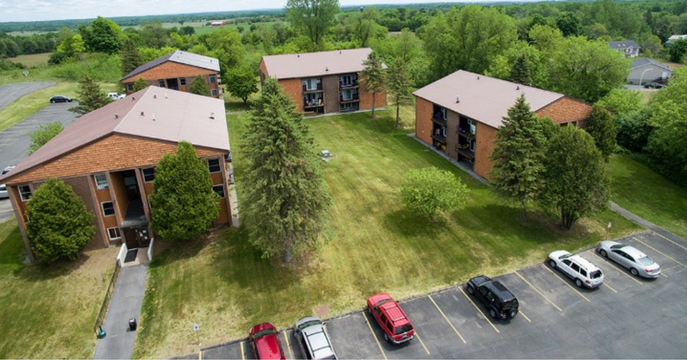 We have spent nearly $200,000 making the apartment complex energy efficient with all new windows and added insulation to keep the utilities low for the tenants. Allowing military personnel to pocket part of their housing allowance. 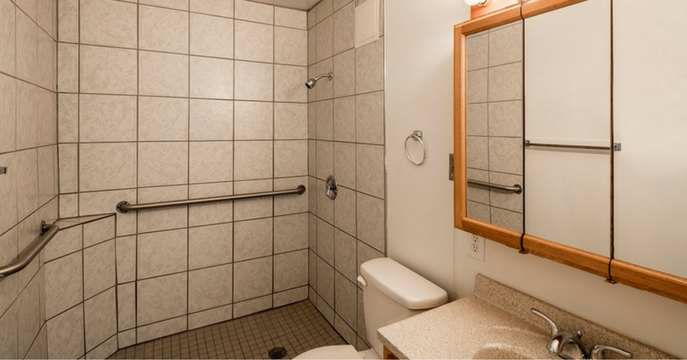 An extra storage closet comes with each available unit. Apartments are maintained by on-site staff living within the complex. 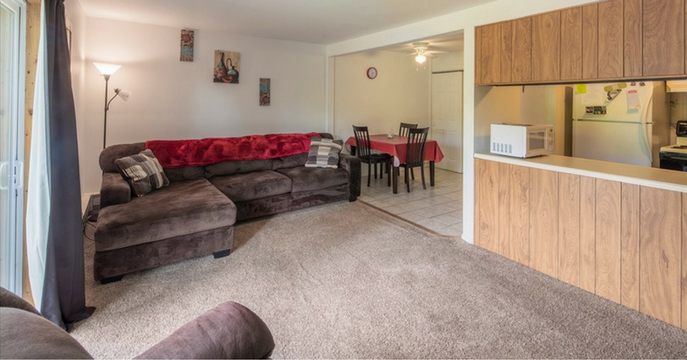 Whispering Woods Apartments are always clean, quiet, and comfortable. Don’t settle for less. Enjoy a quiet dinner in a park-like setting with friends and neighbors all from the comfort of the complex. 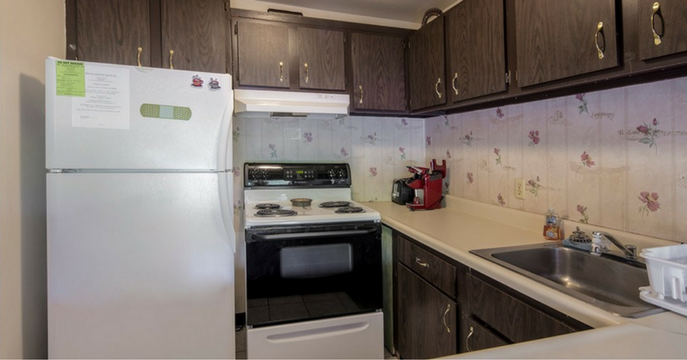 Copyright © 2019 Whispering Woods Apartments. All rights reserved.